The Niagara region has long been one of the most important providers of fruit and produce in all of Canada thanks to the temperate climate, rich and well-draining soil, abundance of water, and numerous farms and orchards in the area. It’s the primary reason why the farm-to-table movement is so common in area restaurants: The region’s fertility and variety make using locally sourced food a relatively easy choice. If you’re planning on visiting Niagara and you’re looking for an experience of the place that’s out of the ordinary, head toward the countryside. Many of the region’s excellent farms or orchards include a “pick your own” option that makes for a fun and delicious afternoon. From pumpkins to blackberries, here is a closer look at three of the best “pick your own” farms and orchards on the Niagara Peninsula. Located in Niagara-on-the-Lake, Parkway Orchards has a wide variety of fruit for anyone intent on eating from Niagara’s bounty. Cherries, peaches, nectarines, apples, grapes, and more can all be picked by visitors to the orchard — it just depends on when you visit and what’s ripe. Cherry picking and peach picking usually happens around the start of the summer, while plums and nectarines are often picked in August and, sometimes, September. Apples are usually ready throughout September, and grapes can be harvested in October. Located right on the Niagara Parkway, the orchards are beautiful year-round, and whatever fruit is in season is always mouth-wateringly good. They also have a gift shop, and ice cream available for purchase. While Bry-Anne Farms grows a large variety of produce and fruit — including tomatoes, strawberries, and raspberries — it’s their pumpkins that form the most exciting “pick your own” crop each year. 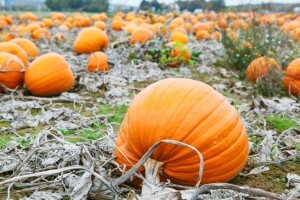 Every October, Bry-Anne Farms turns into the Great Pumpkin Patch. 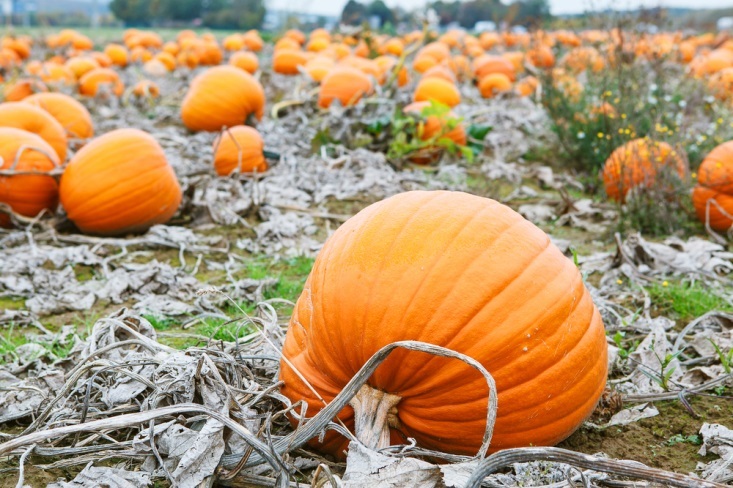 Not only can you select your own pumpkin for jack-o-lantern carving, but they also have hayrides, a straw maze, a hay play place for kids, and a barn for exploring. Regardless of what time during the growing season you visit Niagara, however, Bry-Anne Farms is always a great place to visit. While much of Ridge Berry Farms’ 27 acres is planted in corn each year, the owners still maintain a decent amount of fruit production, and the variety they offer is what makes it such a lovely pick your own farm to visit. 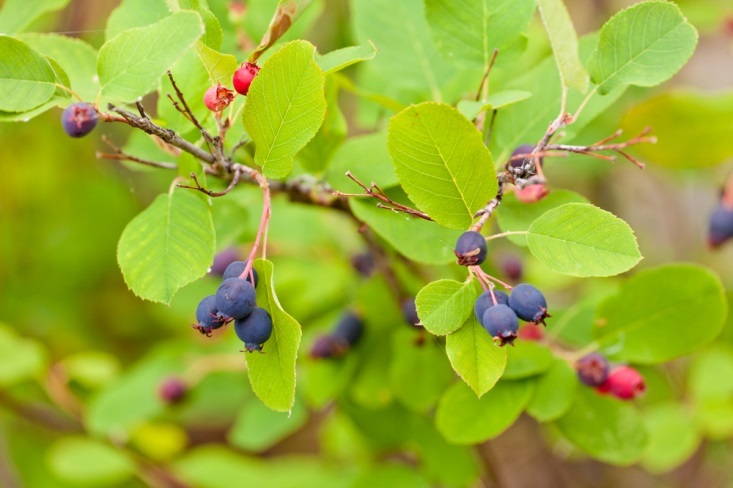 Small patches of blackberries and purple raspberries are available for visitors to pick, and they also boast fruit like Arctic Kiwis, Saskatoon berries, mulberries, and Concord grapes. They also have a few apples varieties for picking during the autumn months. Visitors can also walk through the farm’s old Carolinian Forest, which includes everything from Black Walnut and Shagbark Hickory trees to wild, edible mushrooms and wild leeks. Be sure to contact the farm ahead of time to let them know you’re coming; because they’re further off the beaten path, reservations are required. Enjoy Niagara in a whole new way by visiting one of these three excellent “pick your own” farms.